We present a method of measuring the centrality of traffic analysis zones (TAZ) in the Boston area and parts of Metro Manila using Uber Movement travel times data. The method measures degree centrality of a zone by taking the number of destination zones that are connected to it. A connection is made whenever travel time data exists. Based on the centrality measure, we estimate the degree to which a TAZ is an origin or a transit zone, thus providing a city map showing the relative importance of each TAZ and a city profile showing the distribution of the zone centralities in a city. C. K. Redelosa and M. Lim. 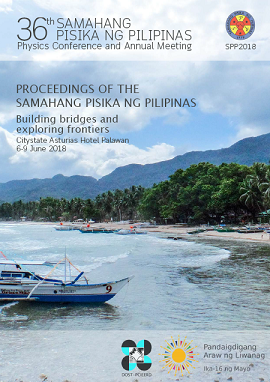 Centrality measurement of traffic analysis zones using Uber Movement data, Proceedings of the Samahang Pisika ng Pilipinas 36, SPP-2018-3D-05 (2018). URL: https://paperview.spp-online.org/proceedings/article/view/SPP-2018-3D-05.